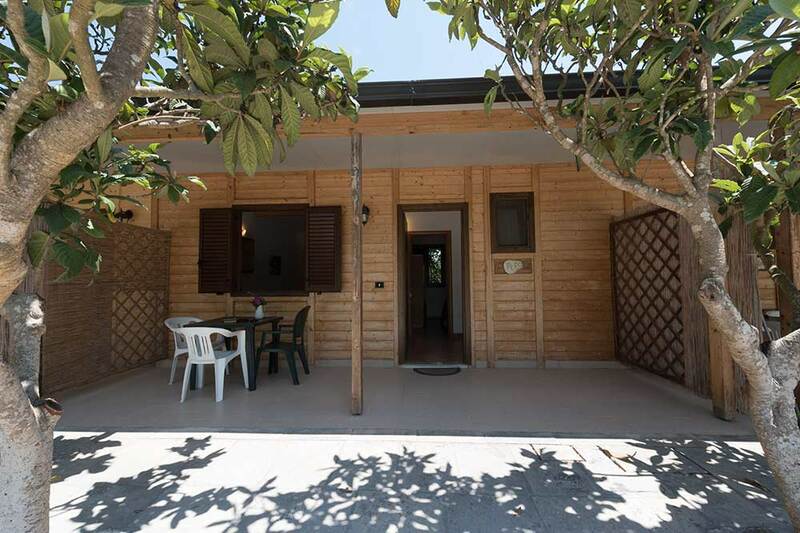 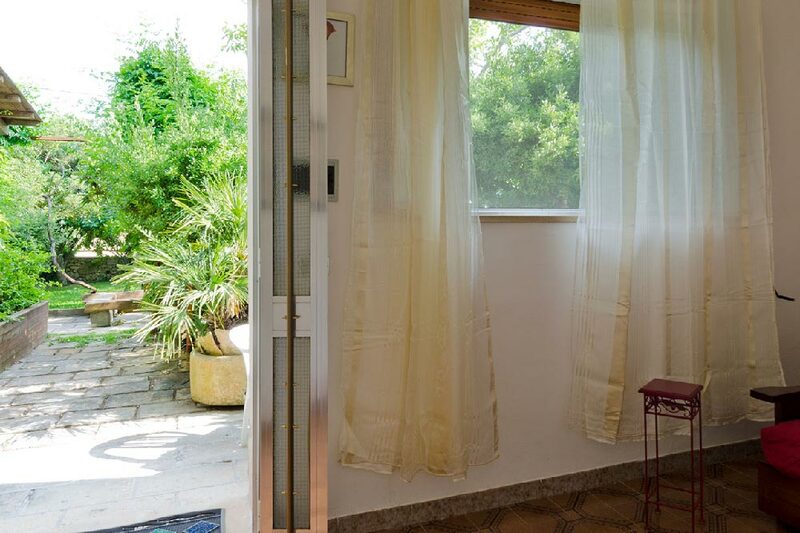 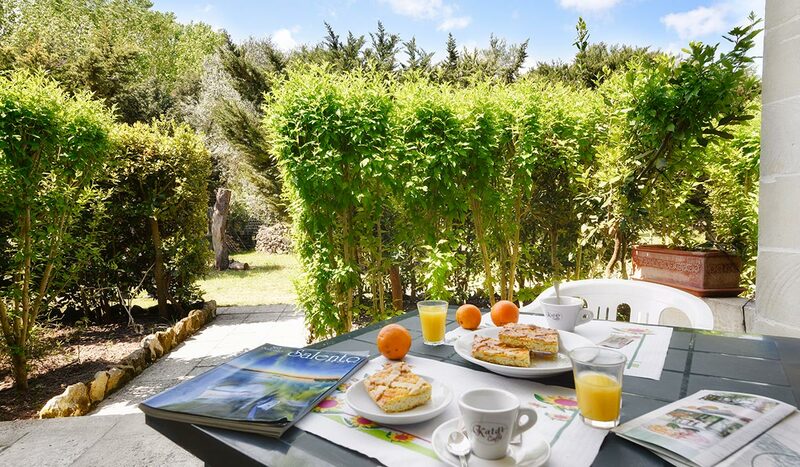 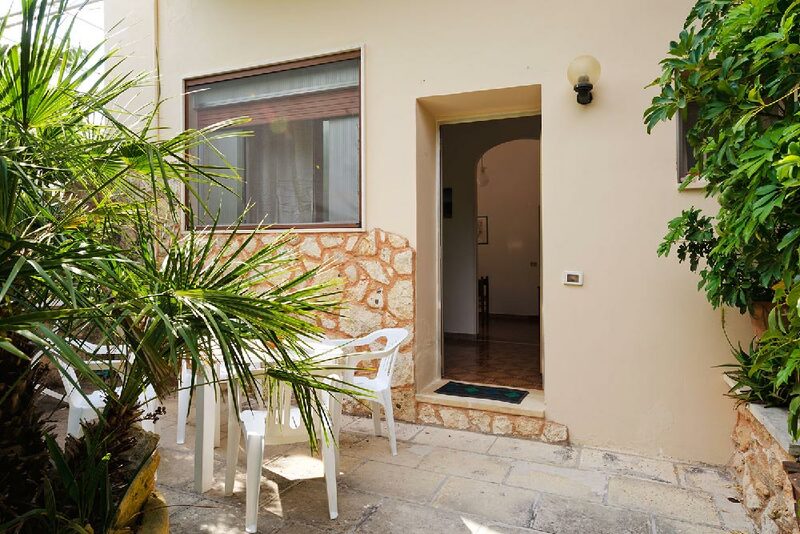 ‘Agriturismo Malapezza’ is located at 2 kilometres from the shore of Sant’Andrea, at 4 kilometres from Torre dell’Orso bay at 6 kilometres from the famous beach ‘Frassanito’ and 8 kilometres from Otranto. 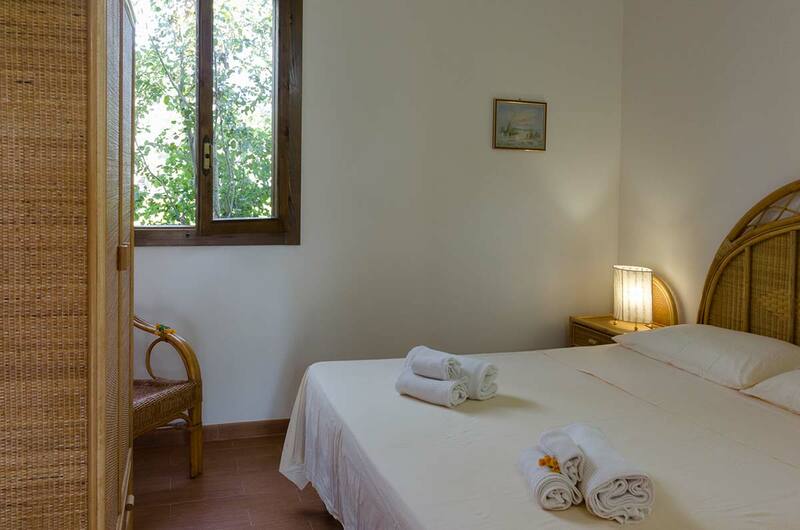 A tourist accomodation ideal for families, couples, singles or groups and for those who love a mixture of the sea, beach, nature and culture. 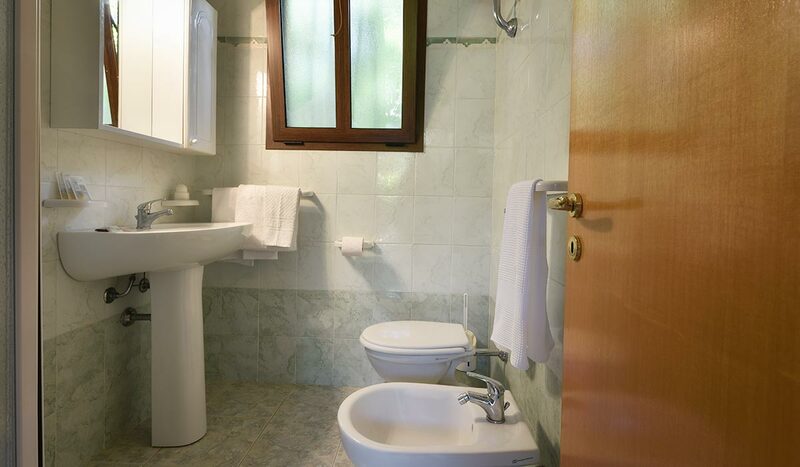 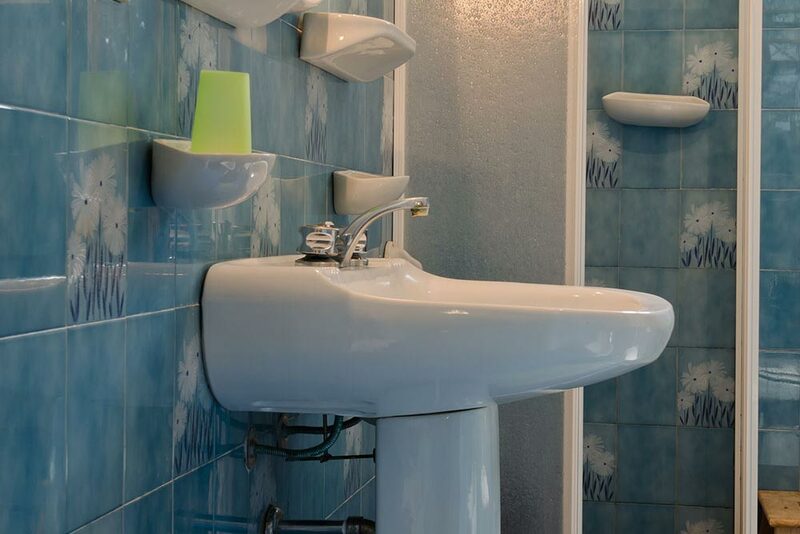 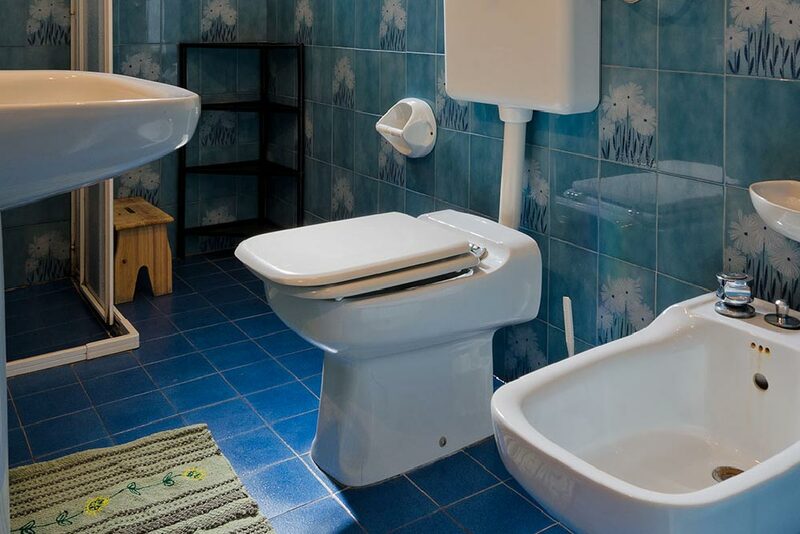 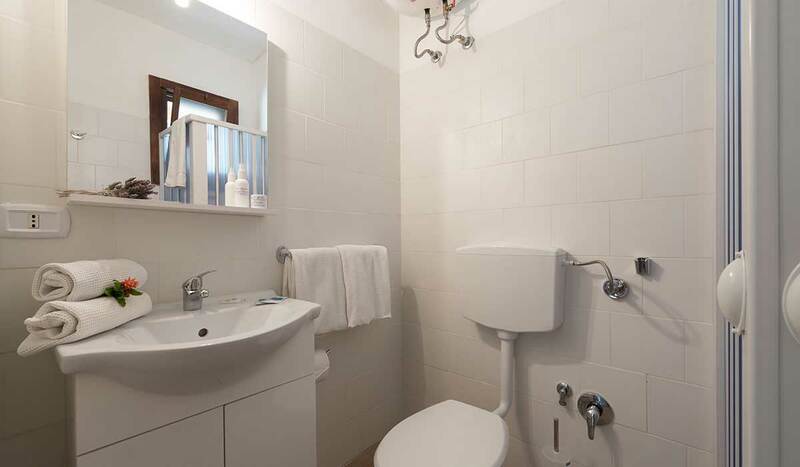 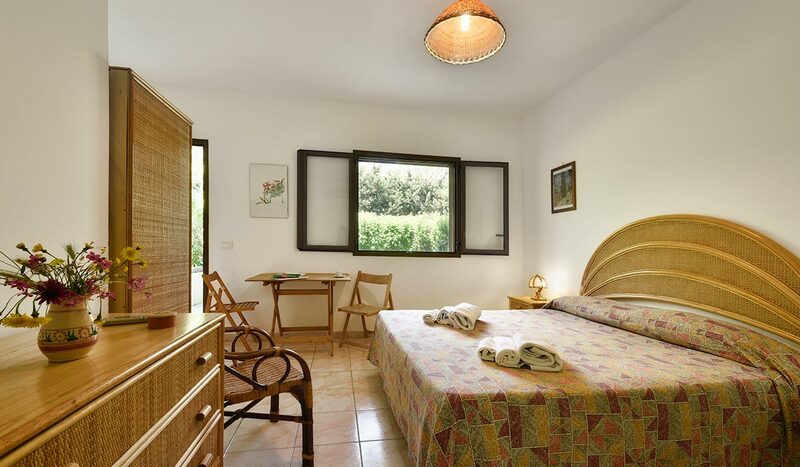 Agriturismo Malepezza offers different types of accommodations for your comfortable stay. 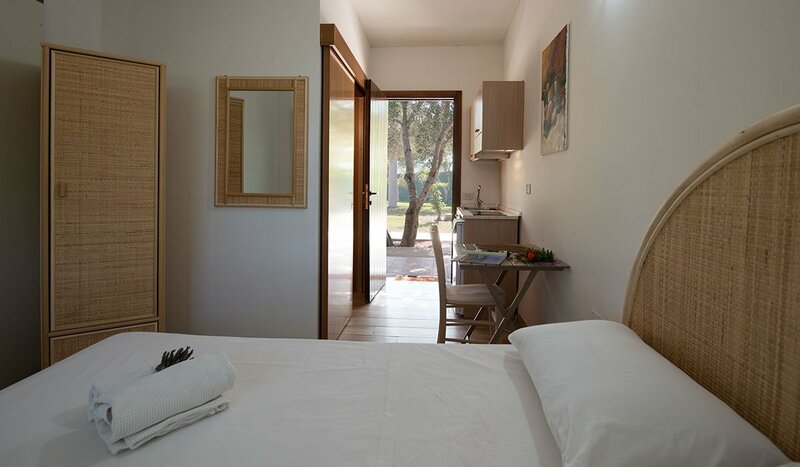 We have quaint bungalows, studio flats and spacious apartments. 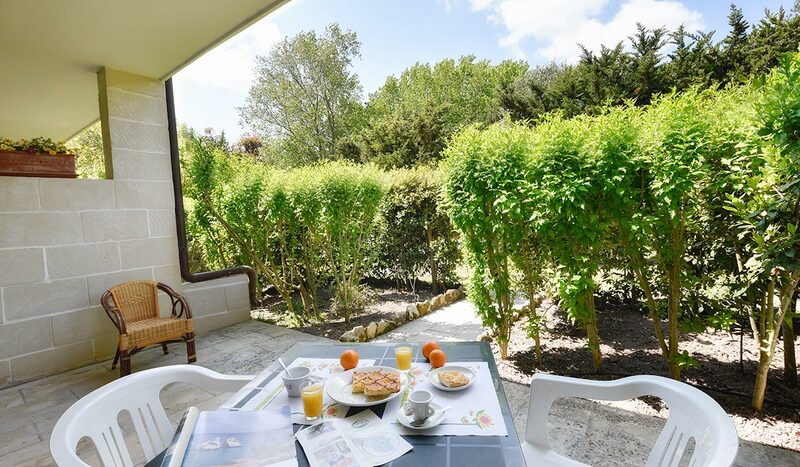 All surrounded by green areas: a large park of pine forests, Mediterranean vegetation/scrub, orchards and cultivated gardens, from which you can pick fruits and vegetables. 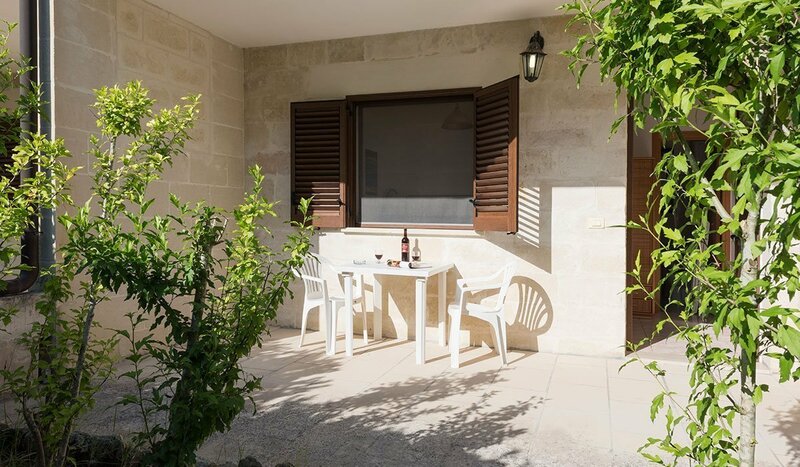 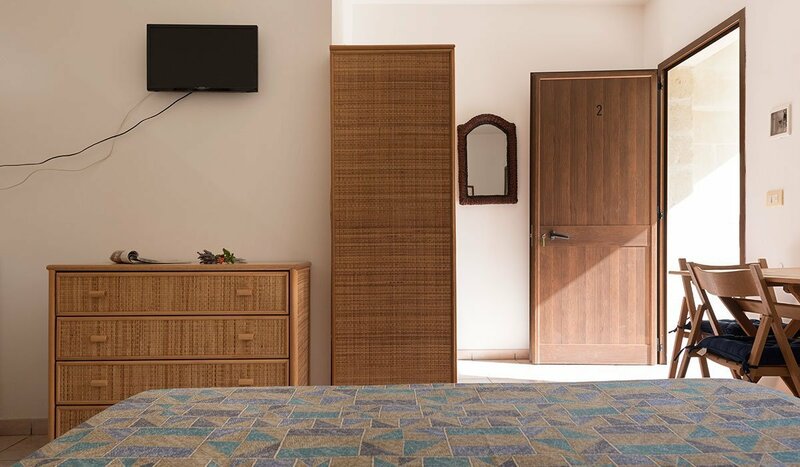 The apartments are all independent, each one equipped with TV, a kitchen, an independent outdoor terrace and lots of outdoor space to enjoy relaxing and sharing moments. 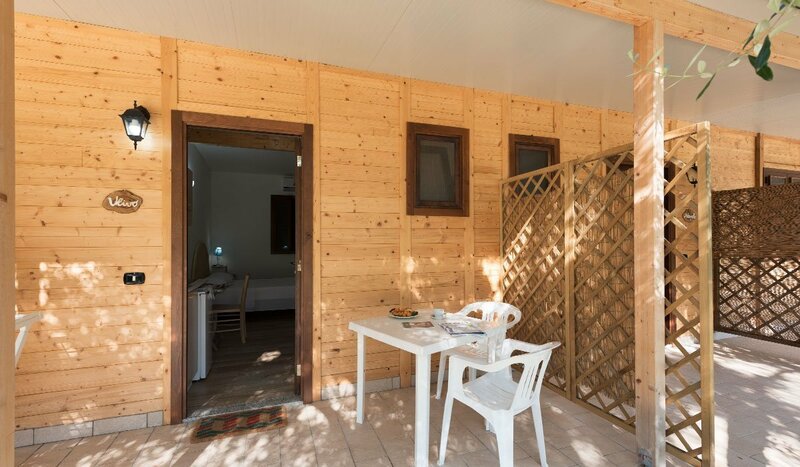 The farm has a bar, a snacks kiosk, a typical local restaurant and an agricamping for those who prefer to holiday camping in a tent. 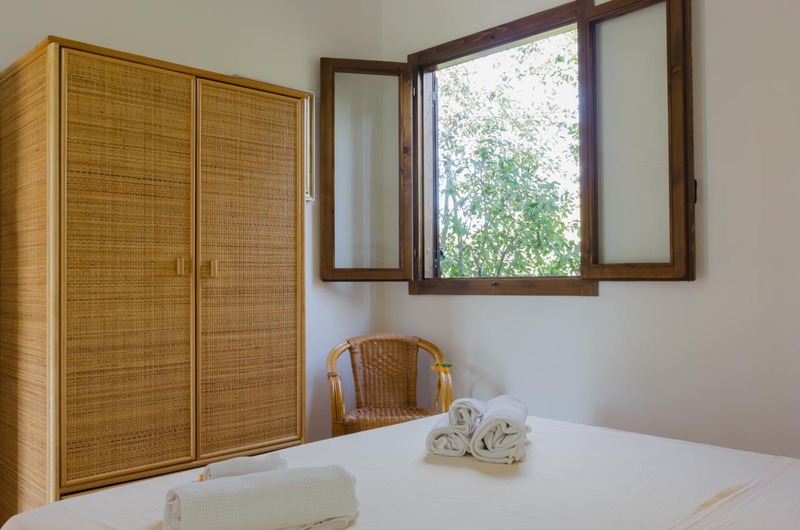 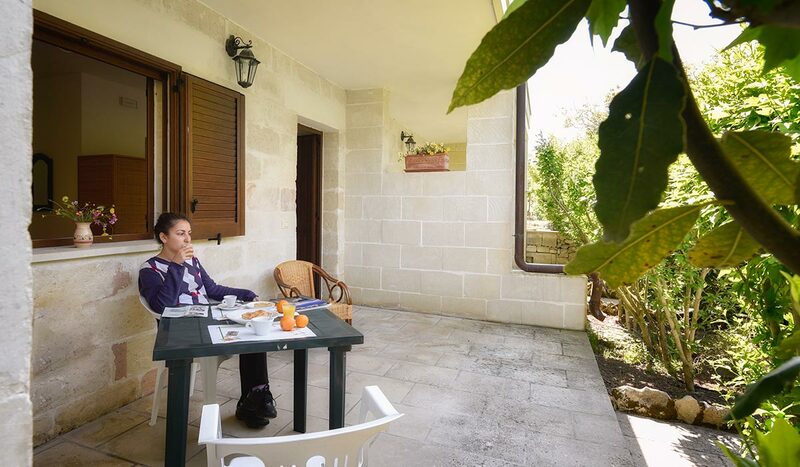 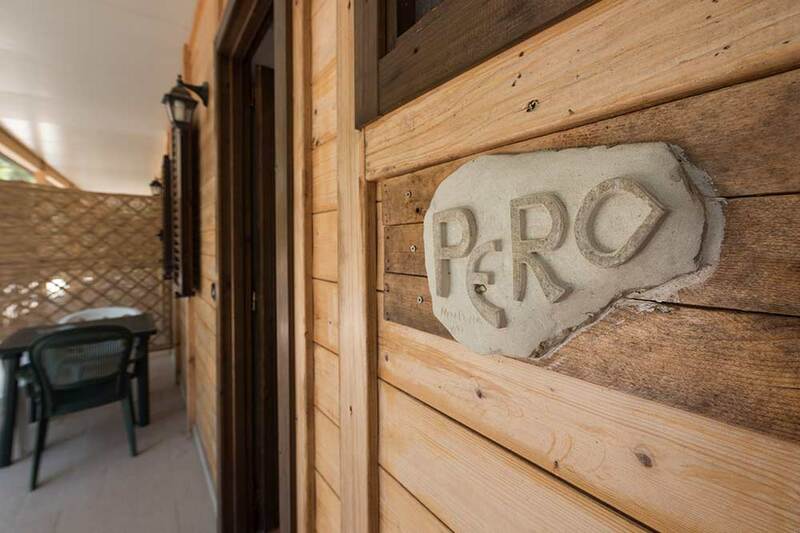 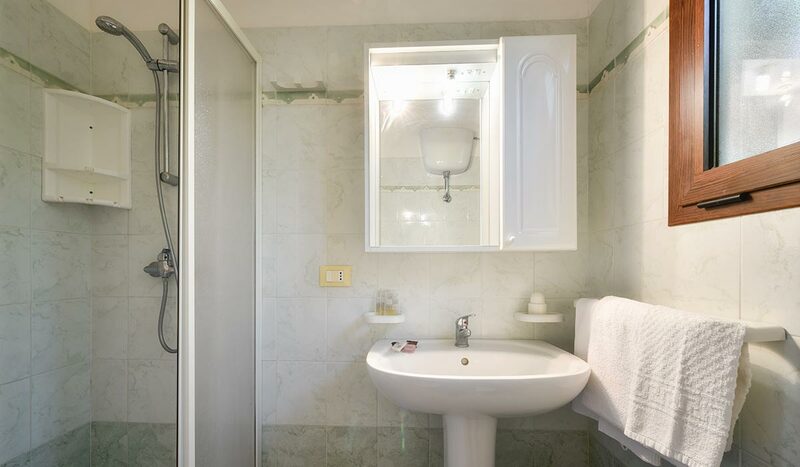 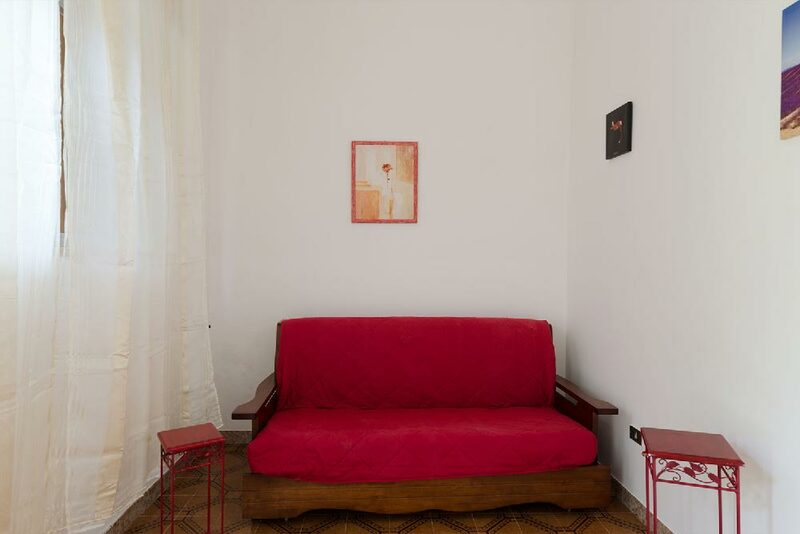 Our rooms are built in the traditional style of the Salento area (in Lecce stone). 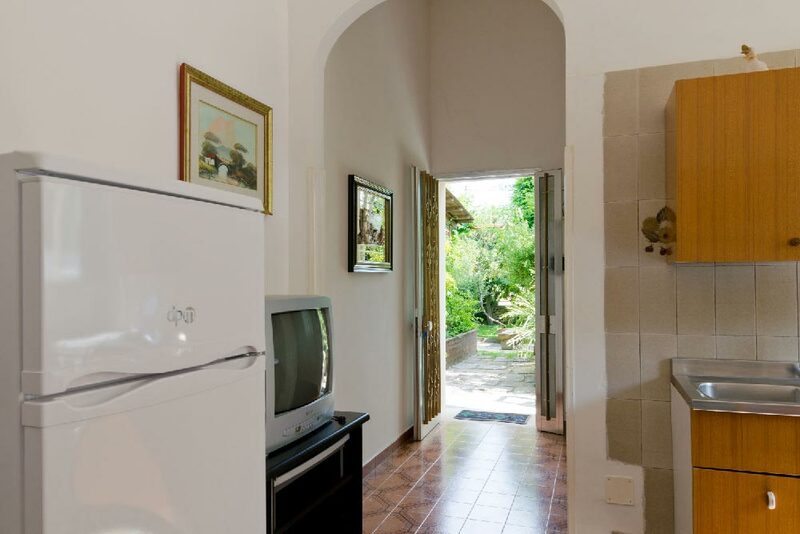 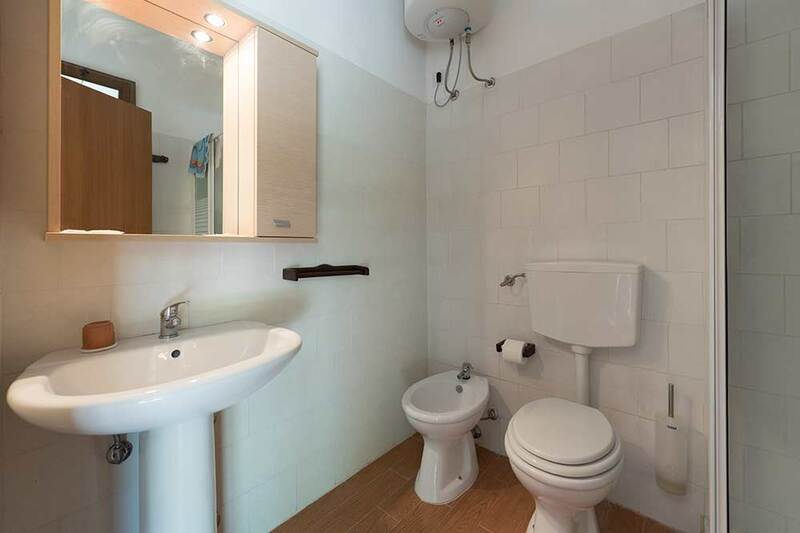 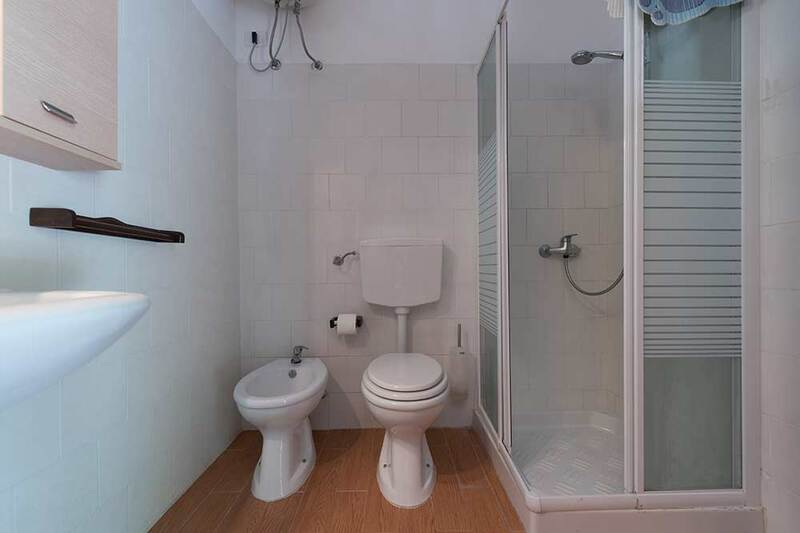 They have air conditioning, private bathroom, private entrance, veranda and garden. 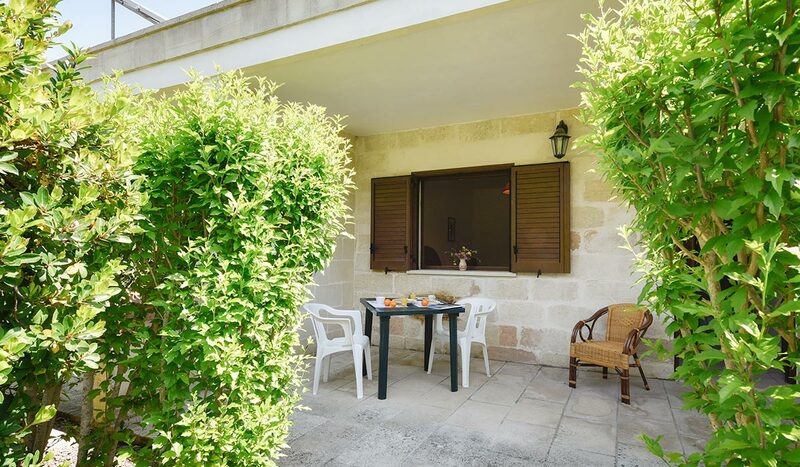 All surrounded by green areas with a lots of outdoor space to enjoy relaxing and sharing moments. 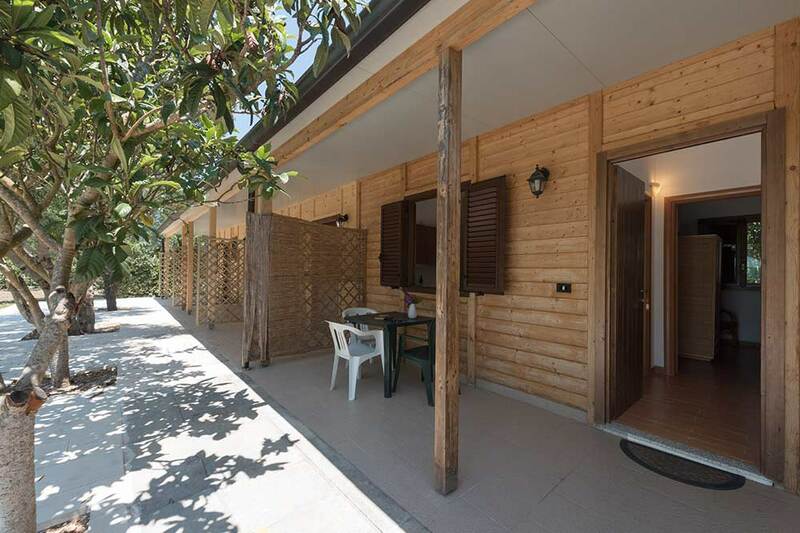 They are located near the path of the “Poeta Contadino” and a citrus grove. 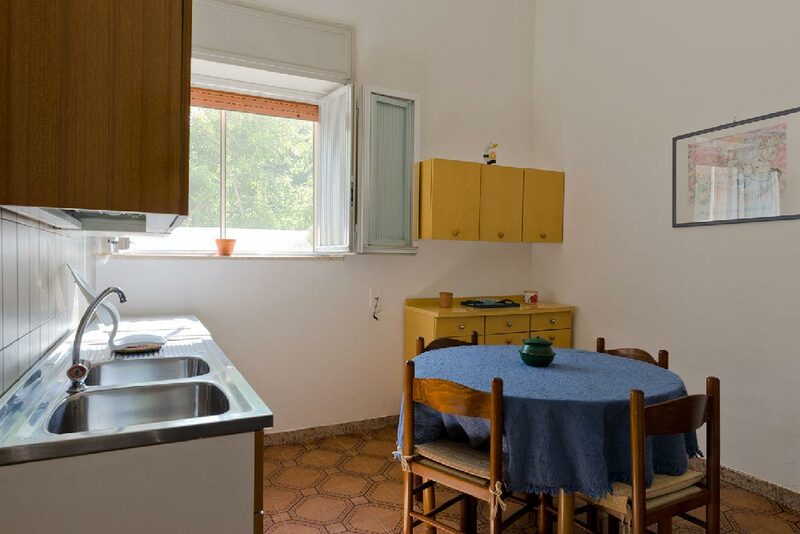 A series of well appointed studio flats in the shadow of medlar trees, set in beautifully green area. 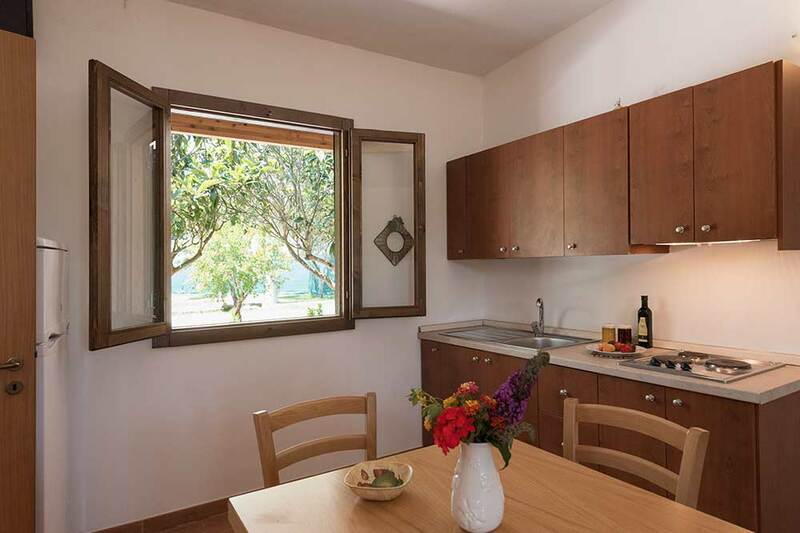 They have kitchenette, air conditioning, TV, a reserved parking space and they can accommodate up to 2 people. 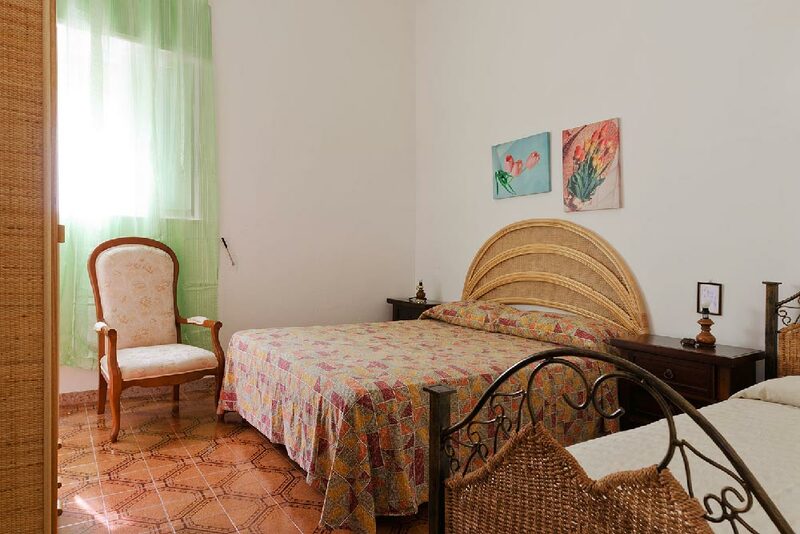 The price is inclusive of electricity, gas, crockery, bed linen and towels. 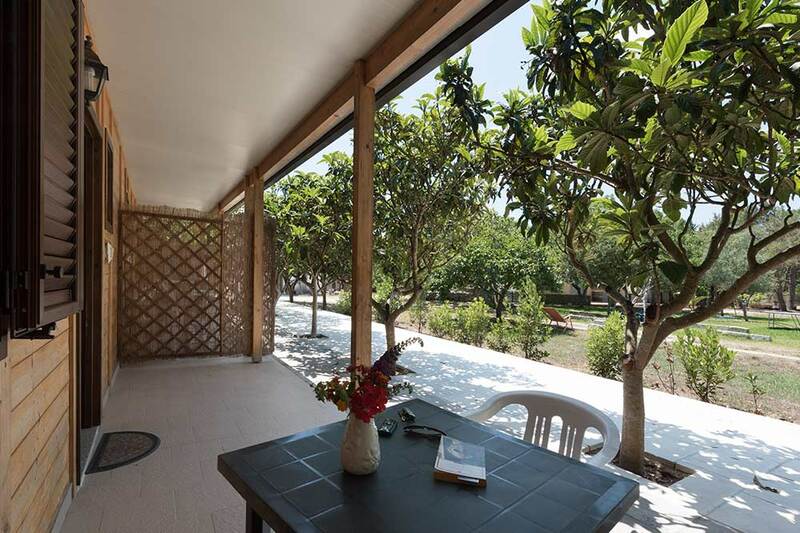 A series of well appointed bungalows in the shadow of medlar trees, set in beautifully green area. 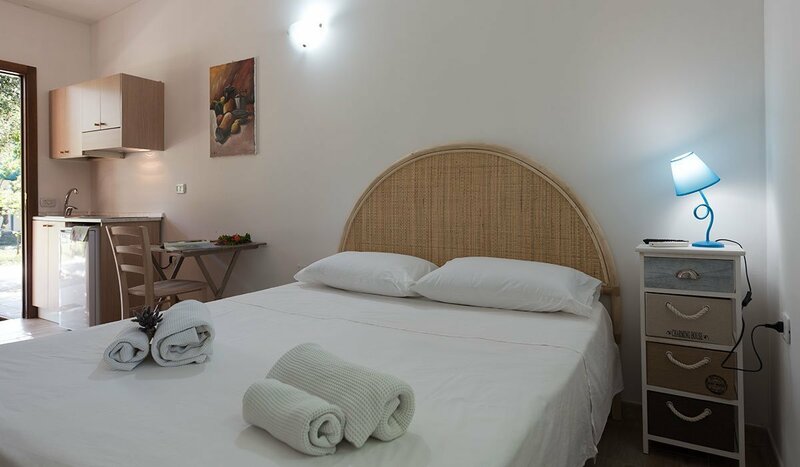 They have bedroom, bathroom , kitchenette, air conditioning, TV, a reserved parking space and they can accommodate up to 4 people. 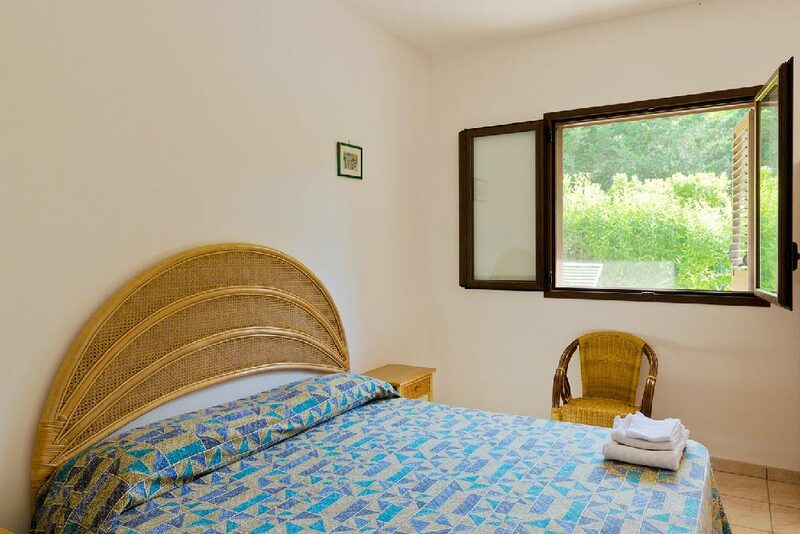 The price is inclusive of electricity, gas, crockery, bed linen and towels. 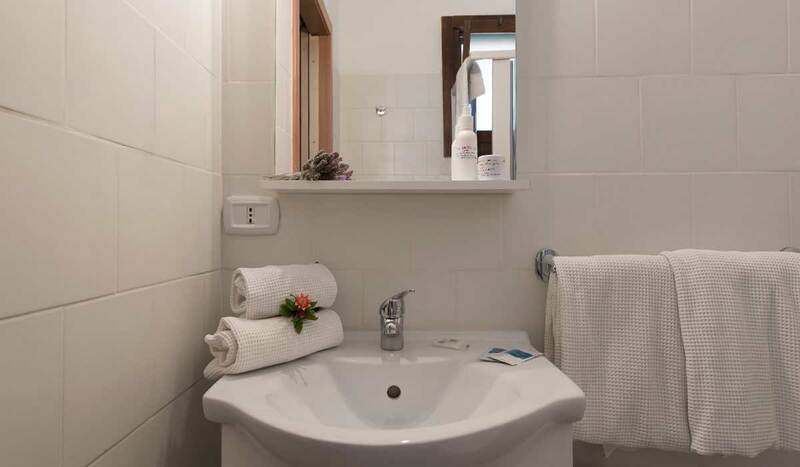 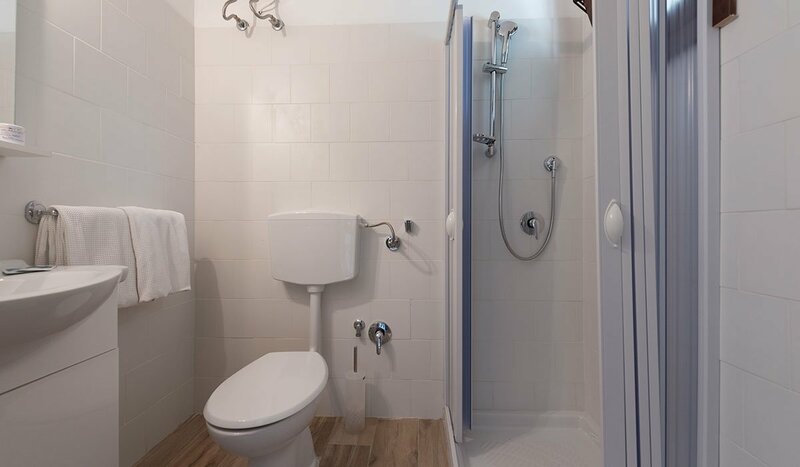 At your disposal, there are six comfortable and cozy apartments: 2 one-bedroom flats and 2 two-bedroom flats. 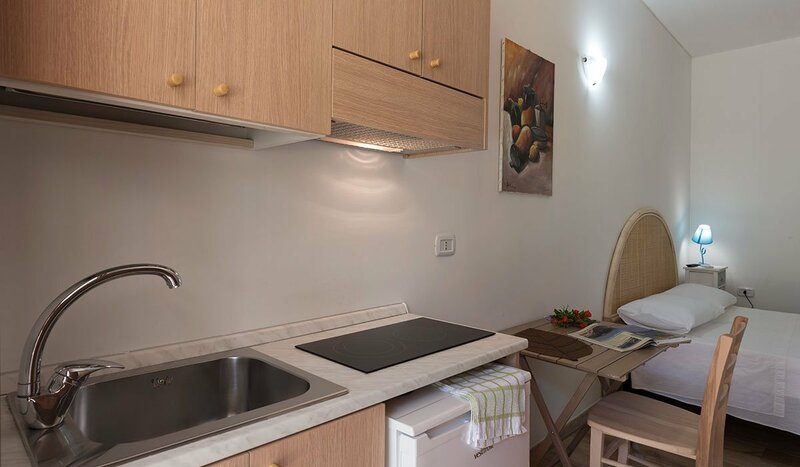 The apartments are bright, airy and fresh. 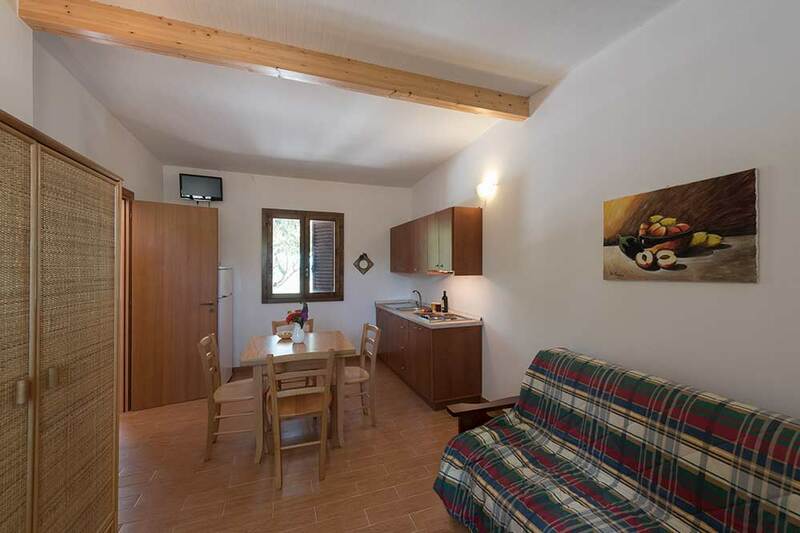 They have TV and air conditioning and they can accommodate 4-6 people.